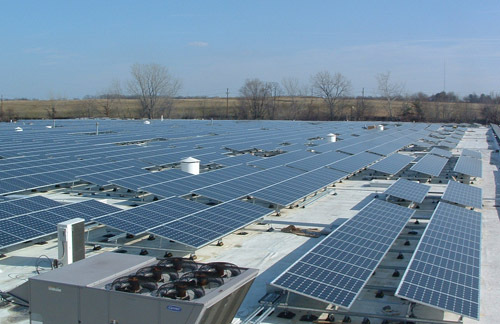 Texas Solar Power Company (TXSPC) has over 20 years experience as a leading solar PV integrator. We have completed more than a 1,000 projects all over the world, totaling over 20 megawatts and ranging from several kilowatts to several megawatts. Located in Austin, Texas, TXSPC specializes in general and specialty construction and design, sales and installation of solar electric equipment, energy efficiency and deep retrofits, and holistic energy management for commercial, institutional, governmental and residential customers. We employ a team of NABCEP certified electricians, solar installers and sales professionals and often collaborate with engineers and architects and perform (construct) to independent engineering specifications when required. TXSPC can also work as general contractors which allows us to provide customers with a single point source for turn‐key photovoltaic systems. For over two decades, Texas Solar Power Company has been providing clean, renewable power to its customers along with the highest quality of service and support for any size or type of solar panel and systems installation. Give us a call at 866-459-9494 or contact us today. 4MW Ground Mount – TXSPC has completed a 4MW array at White Sands Missle Range in New Mexico. The system includes 15,500 panels on hundreds of trackers. The project is expected to provide annual savings of $930,000 and supply approximately 10% of the installation’s electricity requirements. Click here for the full story. 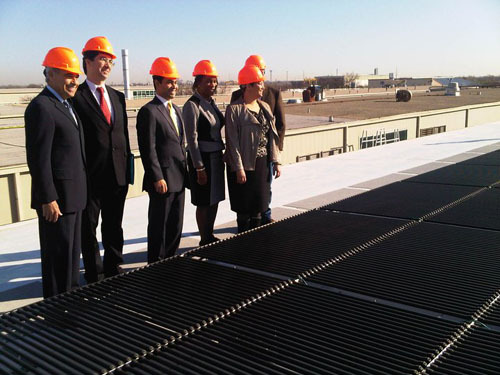 Here is a video of solar array. Here is a timelapse video of our team installing panels on a tracker. 150kW Carport – 77 unit carport structure at Camp Mabry in Austin, Texas. The project was partially funded by a grant offered through the American Recovery and Reinvestment Act (ARRA) and administered by the Texas State Energy Conservation Office (SECO). Soldiers, staff and visitors to the military installation now have protection from the sun while also benefiting from the clean, renewable energy it generates! 136kW Roof Mount Thin Film – TXSPC glued down 946 solar laminate panels directly onto the 21,995 square foot roof at the Austin Water Utility’s Glen Bell Service Center. This revolutionary thin film solar product can be used instead of traditional modules that are rack-mounted. The 136-kW system, Austin’s largest roof top installation, will produce approximately 167,605 kWh annually, enough power for 17 average-sized homes in Austin for an entire year. 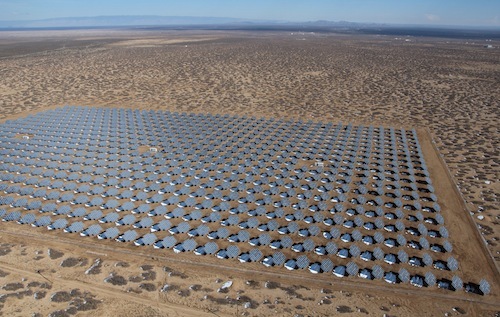 This was one of three Texas Solar Power Company’s large-scale government projects that were promoted as “success stories” through the Distributed Renewable Energy Technology Program of Texas’ State Energy Conservation Office (SECO) showing how American Recovery and Reinvestment Act funds were used to support the installation of solar. Look for the completion of more projects in the coming months!